I feel like there have been so many amazing makeup releases recently that I just can't keep up! Every day, I'm seeing new bits and bobs all over social media, and YouTubers demoing them all. What's a girl to do?! Luckily for me, one brand that I can keep up with is Technic Cosmetics, the UK-based, cruelty free company. They were kind enough to send me a hamper filled with brand new goodies to play with, so I thought I'd share them all with you and my first impressions! The first thing that I pulled out of their generous parcel was the black canvas slogan makeup bag*. I was actually in the market for a new makeup bag, as my old one is getting seriously tatty, so this was a welcome gift! There are a variety of designs to choose from, but the slogan on mine is 'He said I was living in a dream world, I nearly fell off my unicorn!' so it would make an ideal present for the unicorn-lover in your life - we all have one! 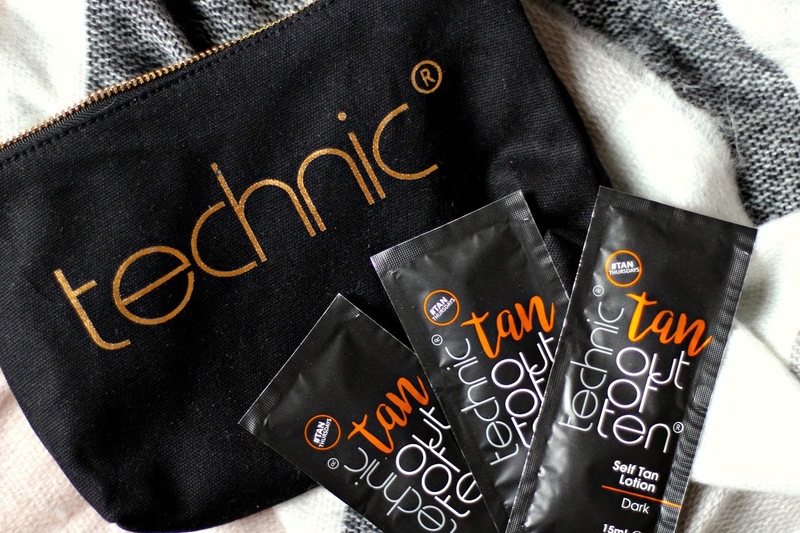 To my surprise, the bag also held sachets of the Tan out of Ten self tan lotion in dark* and the shimmer instant tan*. I actually can't remember the last time that I tanned myself, but I have some events in 2018 that they would be perfect for! Imagine my shimmery tanned legs at Lady Gaga - I'll look like a disco ball which I'm definitely all for! The next thing that I pulled out was the Face Fix trio* and I almost squealed at how pretty it was. This is a bronzer, highlighter and blush trio, and my first thought when I opened the lid was 'these colours go together so well!' The brown is warmer in person than it looks on this photo and is pigmented to perfection. It can be sheered out though, so if you like a more natural-looking bronze, then that can definitely be achieved. 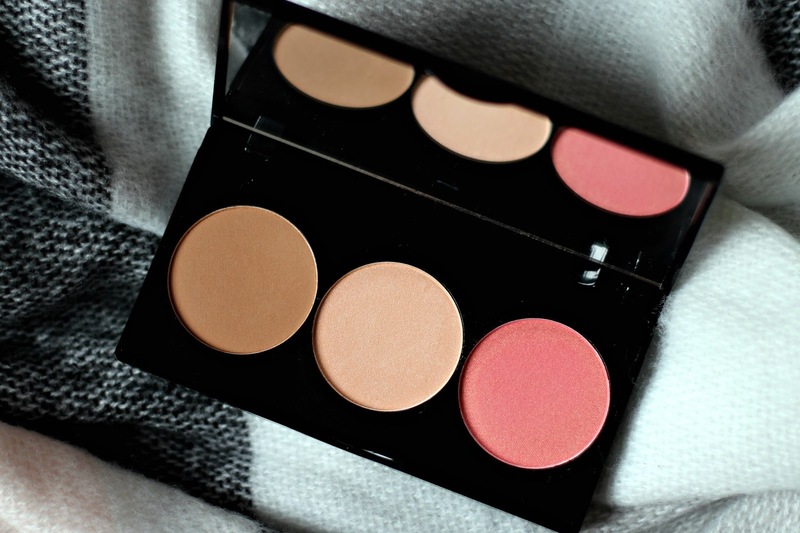 The same goes for the blush - my first swatch was scarily pink, but it can be sheered out to a more natural rosy glow. Speaking of glow, it has gold shimmer running through it, so it would be the ideal blush for summer. But the crowning glory is the highlight. Upon first glance, it looks like a matte highlighter with just a touch of shimmer, but ooooh no! When this product is applied, it is glowy to the max! Seriously, swatch this guy and shine a light on it! It's absolutely perfect for the festive season and for nights out, and for only £4.50, you can't go wrong! 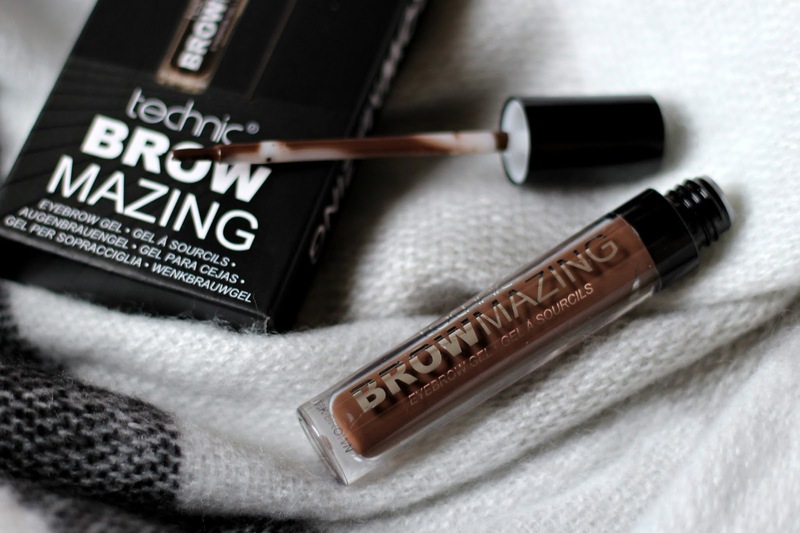 Next up was the Browmazing brow gel in black brown* and this scared me a little. I'm someone that has naturally huge eyebrows and I only ever really use a bit of pencil to fill in the sparse bits, so the thought of adding a gel is a bit terrifying. After swatching it, I realised that I think I can make it work by using a spooly to comb it through, instead of going in with a heavy hand. It's also a really good colour match for me, so you'll have to check back and see how I got on! The next thing I pulled out was this absolute beauty of a product. 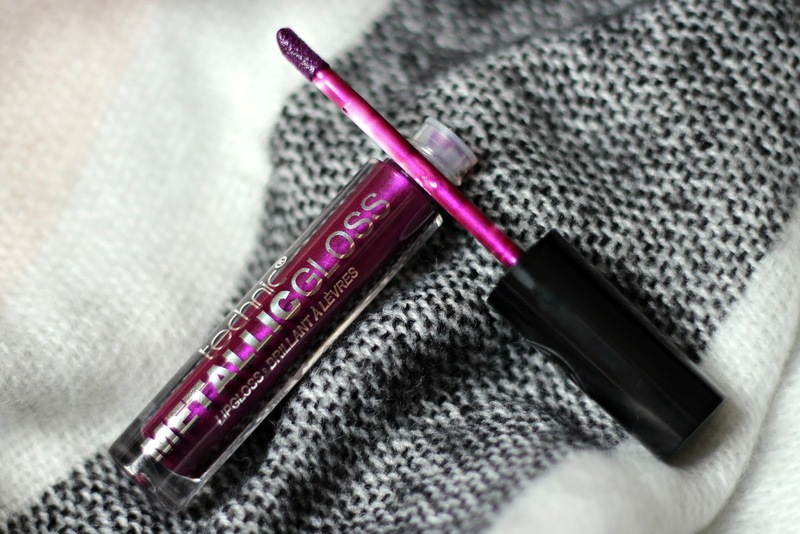 This is the Metallic Gloss in the shade Bling*, a stunning blue-toned purple. I've said many times on this blog that the only thing I tend to wear on my lips is lip balm. I've had very dry and cracked lips for as long as I can remember, and I have a bad habit of biting them, so lip balm tends to be the only thing I wear. However, as I explain when I chat about the next product, that is changing! I've never worn anything like this lip gloss, but I'm very excited to give it a go. It's got very fine pink and purple glitter running through it, giving it a beautiful metallic sheen. It's also extremely shiny, so it lives up to it's name! When I'm more used to wearing things other than balm on my lips, this is definitely something I'd try out if I was feeling daring. The Aphrodite shade of this product is absolutely beautiful if you wanted to have a go with a colour less intense! So yes, as I said, my stance on wearing lip products is changing and it's because of this fella. 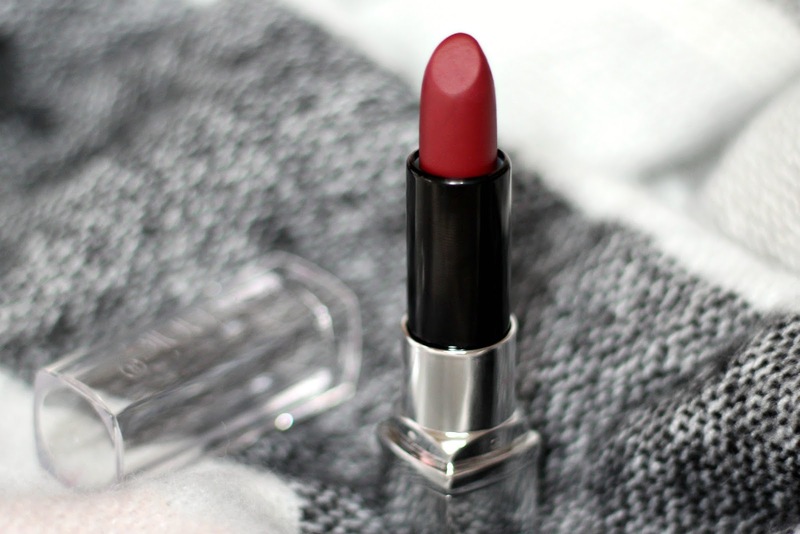 This is the pro lipstick in Miss Chief*, a beautiful, muted berry red. I wore this product to my work's Christmas dinner because I was feeling like I wanted to try something new and push myself out of my comfort zone. Now, I realise that this is meant to be a first impressions post, but I'm gonna give you a full review of this. I scrubbed my lips first and applied this lipstick to the best of my ability. To my surprise, I actually felt really good in it. The classic and timeless shade complemented my skin tone so well, and really pulled my look together. It was comfortable to wear as it wasn't a full matte finish, but more like a satin. I'll admit, I did have to reapply once during the evening, but I had been eating, so I wasn't totally surprised. It really was lovely to wear and gave me a little bit more confidence to try out lipsticks, so watch this space! 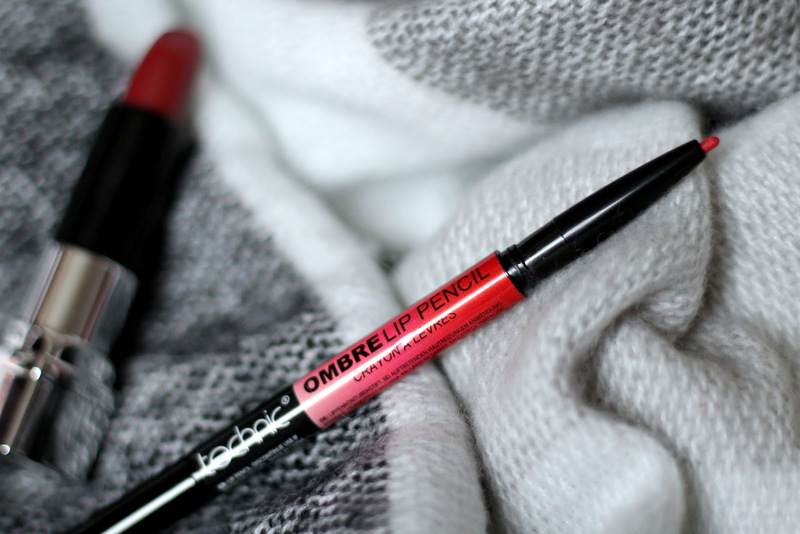 The final lip product in the parcel was the ombre lip pencil in red*. To me, this is a really unique concept, as one end of the product is a lip liner in a dark shade, then the other side is a lighter shade to fill in the rest of your lips, giving you a fuller-looking pout. I'm really looking forward to trying this out, because, like I said, it's so different and unique, and I'm looking forward to seeing how it looks on me. Red is a shade that looks good on everyone, right? 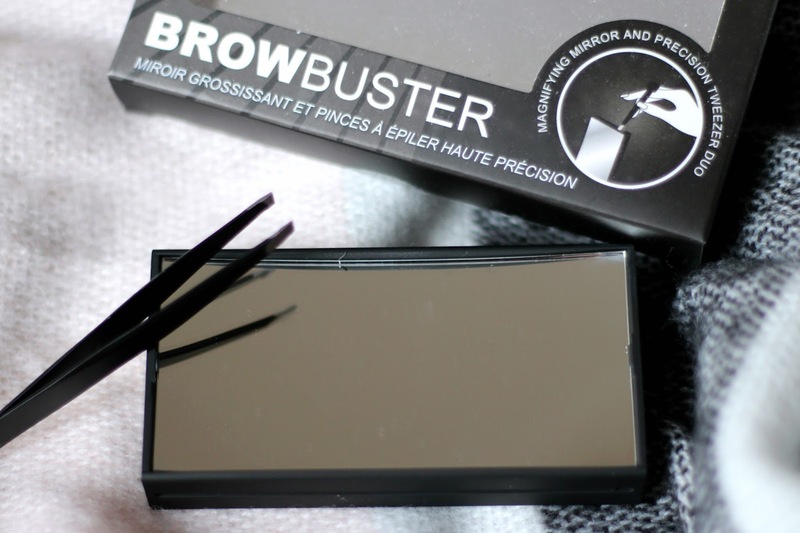 The next item I pulled from the parcel was the Browbuster mirror and tweezer duo*. It's kind of sad, but this was one of the things that I was most excited about. As I said earlier, my eyebrows are thick and require maintenance almost everyday. 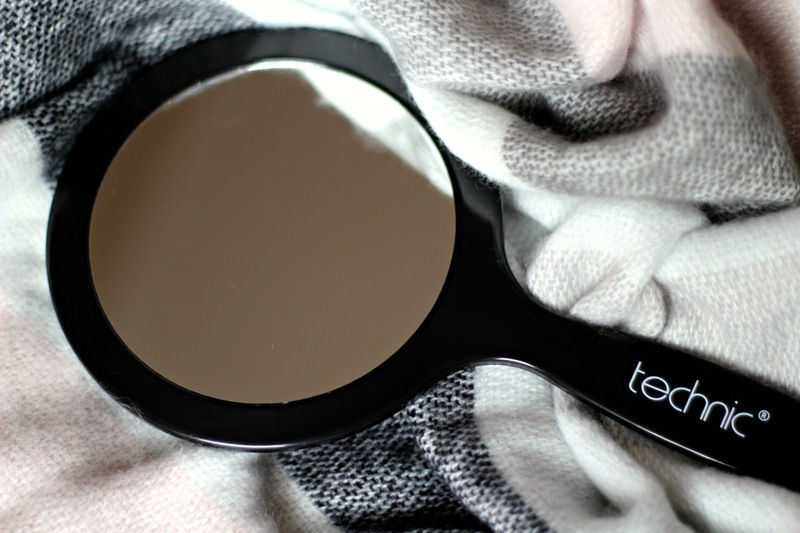 This mirror has 10x magnification, so I'll be able to see my brows right up close to get precise plucking. The set is definitely going to become a staple in my routine, so you can't blame me for getting excited about a mirror and some tweezers! And last, but certainly not least, was the VIP magnified mirror*. This guy is super thin with a wide mirror-area, making it perfect to see your whole face. It's double-sided, so if the magnified side is a little too close, you can switch sides for a wider view. It's really light too, so it's great for travelling or for a makeup artist on the go. Again, this will be something that I know I'm to get a lot of use from, as I was doing my makeup in a tiny, bronzer compact mirror, so now I'll be able to see the full face! Can you believe how generous the Technic team have been? I seriously couldn't believe my eyes when I first peeked into the bag of goodies! It's so nice to be kept up to speed with all the new releases, so thank you Technic Cosmetics for keeping me in the loop and sending all these lovely things to me. You can buy Technic from Amazon, Love Thy Makeup, Boohoo and Fragrance Direct. 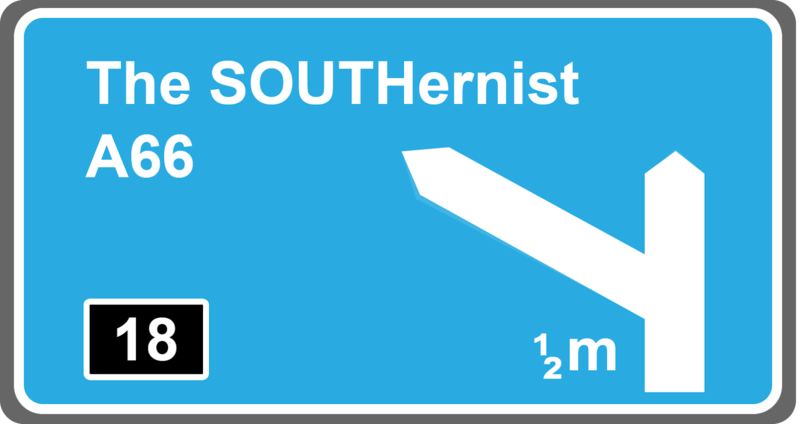 To see a full list of stockists, please click here. All items that are marked with a * have been sent to me or gifted by a PR company for review purposes.